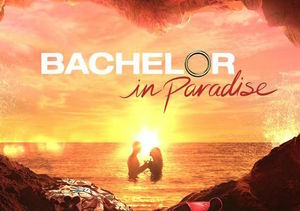 It's a 'Bachelor in Paradise' Wedding! 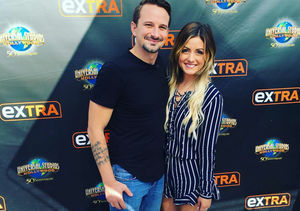 "Bachelor in Paradise" couple Carly Waddell and Evan Bass have made it official, tying the knot in Mexico! People magazine confirms the couple exchanged vows in front of a small group of family and friends at the Vidanta Nuevo Vallarta resort outside Puerto Vallarta. 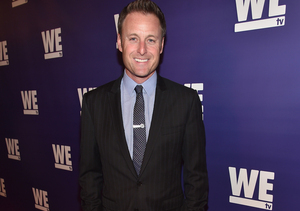 Guests includes "Bachelor" Nation faces Jade Roper and Tanner Tolbert, with host Chris Harrison officiating at the beachside ceremony. 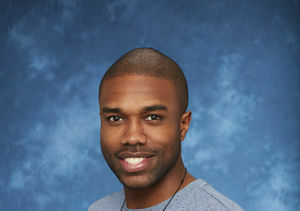 The two met on Season 3 of "Bachelor in Paradise," with Bass proposing to Waddell at the end of the season. They live in Nashville with Bass's three sons. "We have great communication," Waddell has said of their bond. "It's what we had as friends and it's what keeps us in love." Season 4 of "Bachelor in Paradise" has been halted pending an investigation into alleged sexual misconduct. 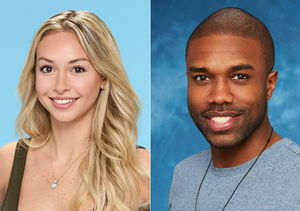 Contestants Corinne Olympios, who has said she is a "victim," and DeMario Jackson, who has said his character has been assassinated, have both retained legal representation. ABC has confirmed, "There are no authorities involved, no law enforcement, but the incident was flagged internally and they take these matters seriously, so they're looking into it."